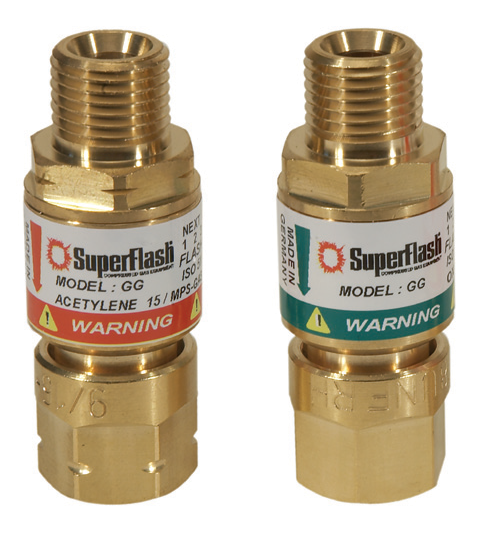 For the last 50 years, SuperFlash and IBEDA brand flashback arrestors, quick connectors, manifolds, heating solutions, and other compressed gas equipment have protected and served millions of compressed gas users and welders in more than 100 countries. Our flashback arresters and quick connectors are considered approved under ANSI Z49.1:2005 and U/L listed or meet international safety standards such as ISO, European Norm (BAM), British, Scandinavian, South African and other major governmental or technical association performance standards. All of the equipment in this section is Compressed Gas Association (CGA) connection class “A”, “B”, “C”, and NPT pipe threads with flow capacities for almost any application used in North and South America. Our newest product line features high quality thermal spray equipment. A cutting edge and effective solution, we have complete packages to meet your needs for thermal spray applications. Our custom ribbon and ring burners, for oxy and air-fuel gas applications, can be made to almost any specification necessary for your application. 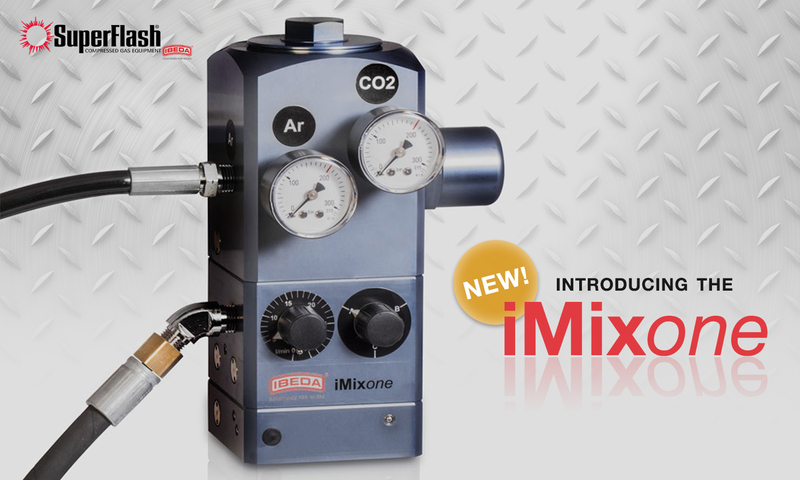 We offer several manifold system options which allow compressed gas users and welders to safely and productively use oxygen, flammable, and atmospheric gases. Often manifold gas cylinders and cryogenic vessels can enhance safety and efficiencies for both users and gas suppliers. In addition to complete turnkey liquid to gas refilling systems, we offer all the equipment – such as filling racks, accessories and other supplies – necessary to fill your own oxygen and nitrogen tanks. Installation and on-site training is also available.